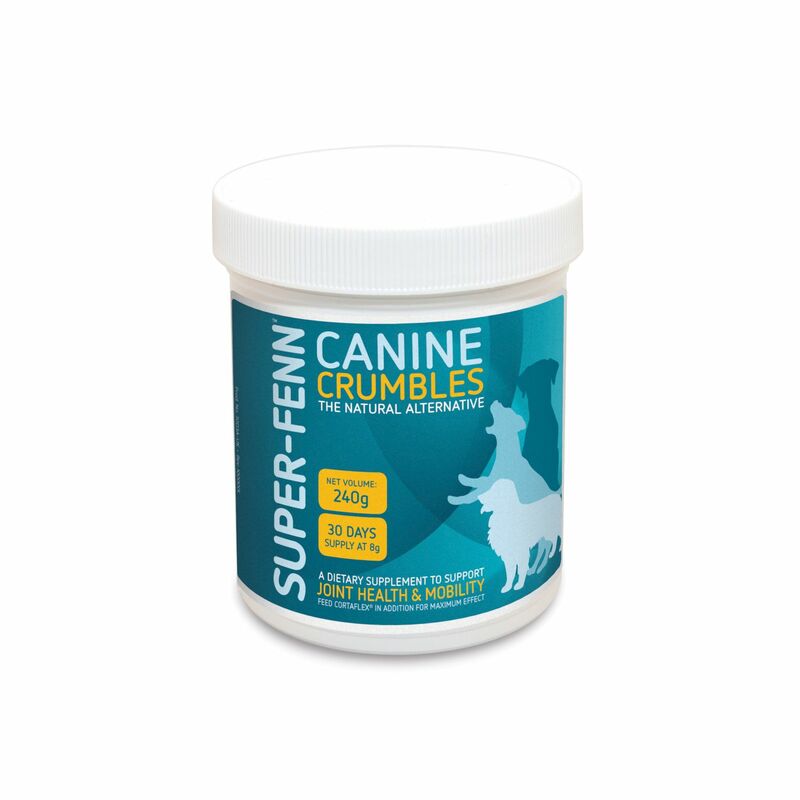 A safe and natural alternative for joint comfort which does not contain Devils Claw, and is a great joint support for competition dogs, i.e. sheep dogs, agility dogs and gun dogs. For all round joint mobility and protection, use alongside Canine Cortaflex®.